I've got the Windows Desktop Cloud Backup setup in hybrid mode and all backed up fine. Today I went into my computer to do a little archiving between 'active' and 'old' project folders. So I CUT folders from my 'active' folder and PASTED them into my 'old' folder. I then ran the backup and it updated the contents of my 'old' folder to include these moved folders. However, on the backup it is still showing them in the 'active' folder as well. So now it's in both folders taking up twice the amount of space. I see a bunch of blog posts talking about "smart delete" and such, but none of those options seem to be a part of the version I downloaded 4 days ago (version 5.8.3.44). The retention page doesn't have an option to "Delete files that have been deleted locally" that I see on more recent blogs, so what am I missing here? Can you post all of your retention settings (screenshot would work if that is easier). If you're using Defaults, then you'll need to grab them from Options (rather than the backup plan). 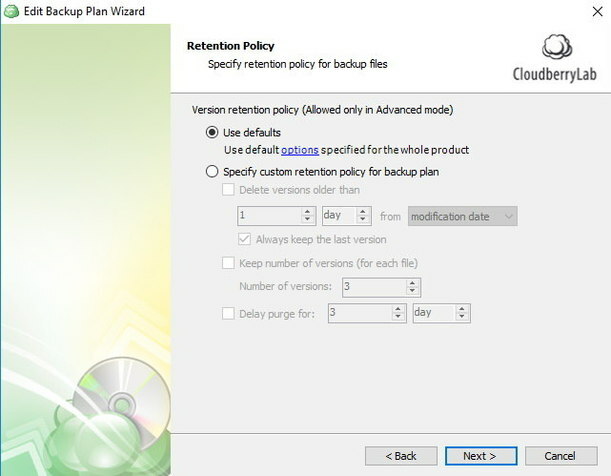 It could be there is just a delay in removing them from backup storage, but it will be easy to determine once we see the settings you are using for backup. @David Gugick Thanks for the reply. I checked that link and as you can see below it's not the same as what I'm seeing. So you can see here that there isn't the option to "delete files that have been deleted locally" that the blog talks about. Then here is how I have my options set, though I've also tried the "delete versions older than 1 day" option, so really not sure which ones to use. Hi. 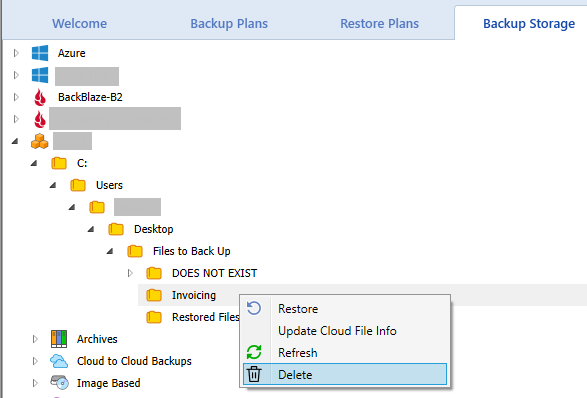 The option "delete locally deleted" is not yet available for Hybrid Backup. 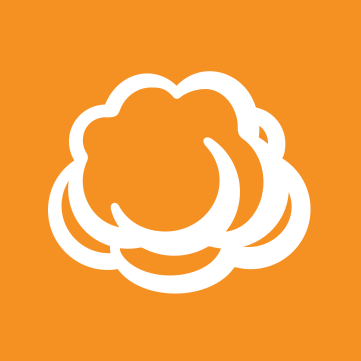 We have planned that for version 6.1 of our solution. Please, PM me your email address, I'll send it to R&D. You will be then notified automatically when the feature is out. 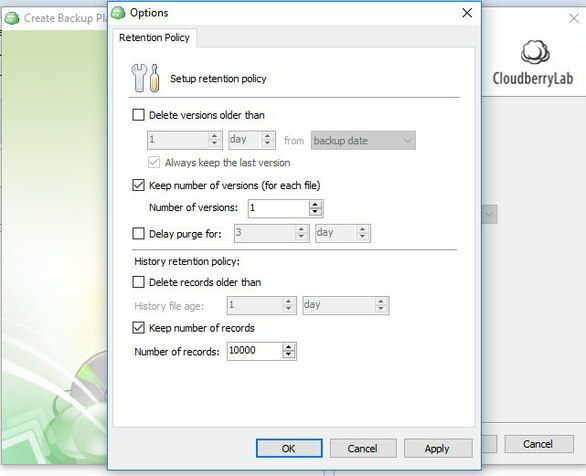 In order to remove these files when using Hybrid backup, you can delete the folder from the Backup Storage tab. Thanks.